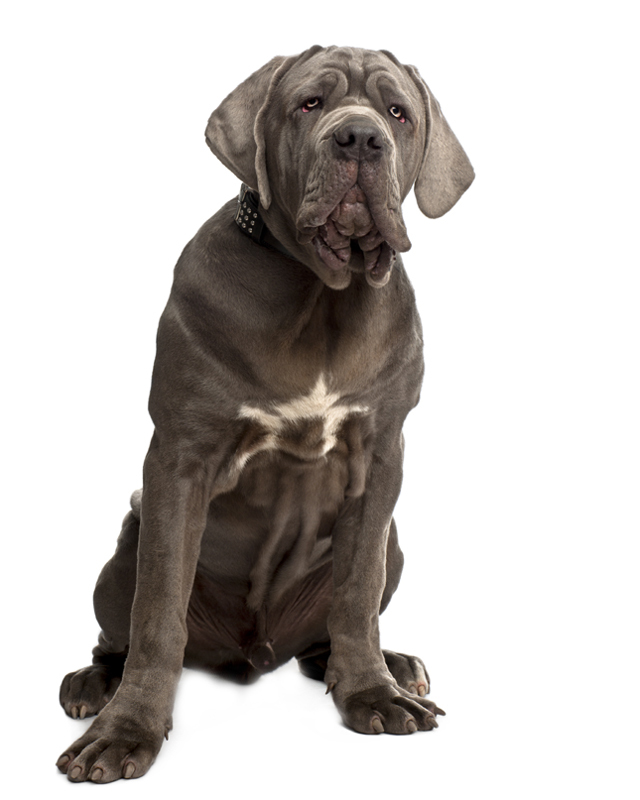 The Neapolitan Mastiff is a serious, powerful dog with a loose, rolling, cat-like gait. 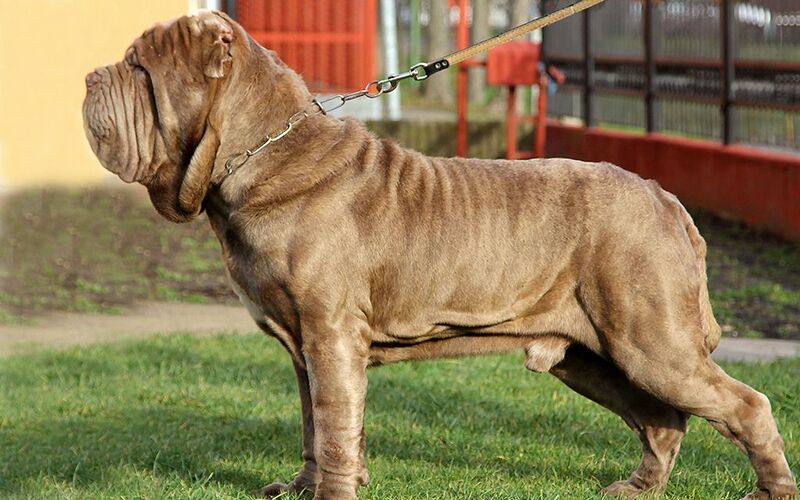 This breed is muscular with a rather rectangular body, massive head, and wrinkled face. 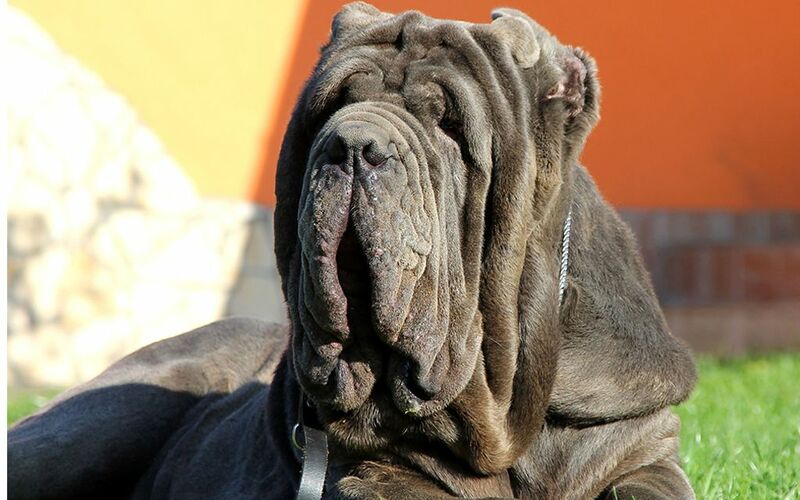 The Neapolitan Mastiff makes an excellent watchdog and guard dog. It has massive bone structure with an express full face, joined with extreme intelligence and extreme loyalty. 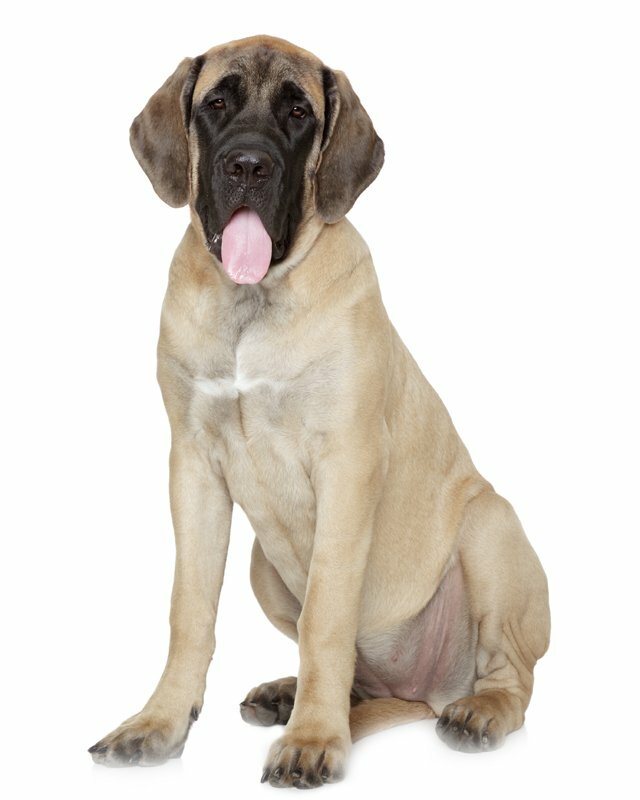 This Mastiff is the top defender and friend. 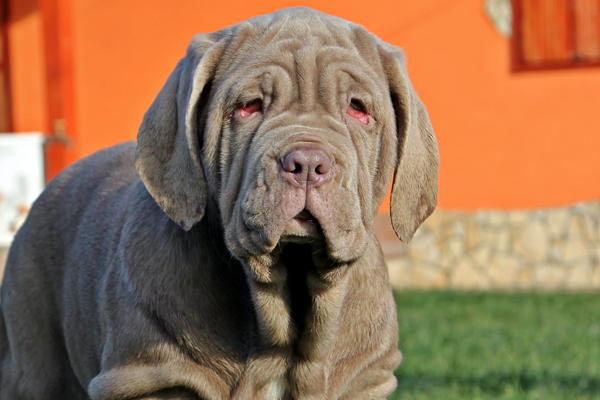 Despite the beastly and even vicious appearance, the Neopolitan Mastiff is a peaceful and steady dog. The Neo is highly protective and fearless. It was developed to look and act fearsome when needed, but is affectionate with its family. This breed is extremely intelligent and somewhat willful. It is serious, calm and quiet unless provoked. However this dog is very loving with children, provided they do not tease it. The Female makes a better family pet, as she is more submissive to her master and better with children, but children should be taught to respect this dog. This dog is very wary of strangers. It makes a very good watchdog and guard dog. The Male does not get along with other males, but the Neo can get along well with non-canine pets if raised with them from puppyhood. Males tend to be more aggressive and dominant than females. 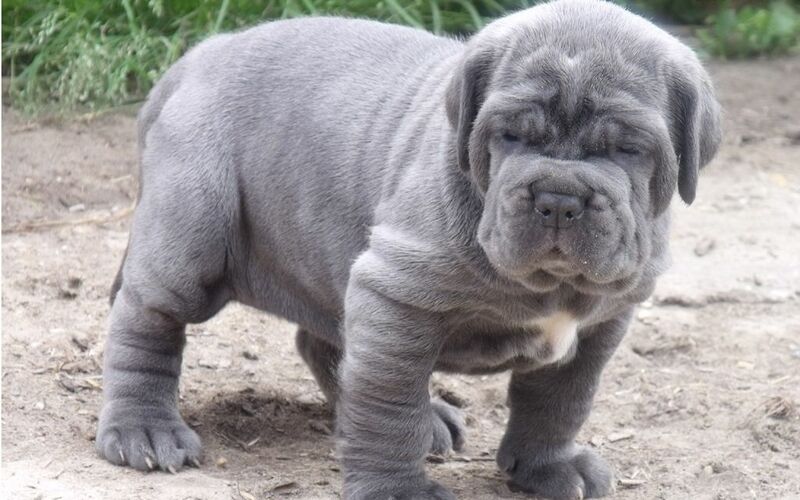 The Neapolitan Mastiff must be well socialized at an early age to avoid over-protectiveness, though it will be quite protective even with extensive socialization. Additional protection training is unnecessary because it is naturally a guard dog. Thorough obedience training is highly recommended. 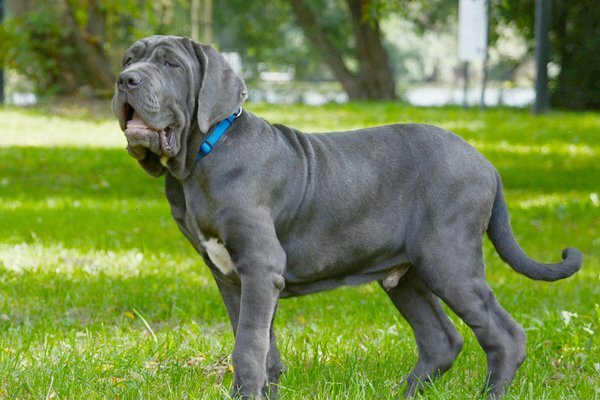 The Neapolitan Mastiff is not a breed for everyone; it requires an owner who knows how to display strong leadership and who is willing to spend a lot of time socializing and training. You will achieve the best results with patient, consistent training. It doesn’t require repetitious training. Due to its early fighting background the Neo is generally very tolerant of pain. 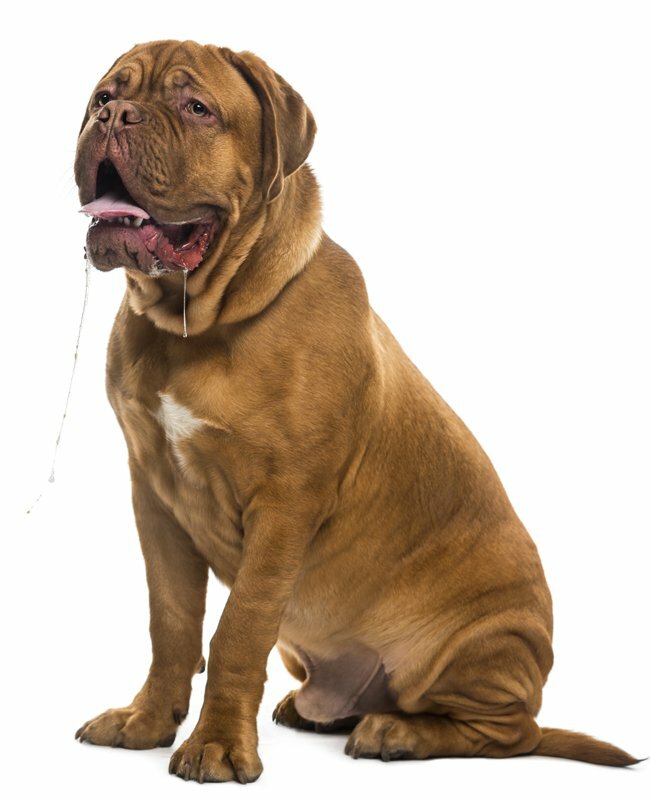 Male Neapolitan Mastiffs often drool quite heavily; they tend to drool more in hot weather or after drinking water. Do not let the young, Neapolitan Mastiff run and play too much, limit its exercise because it must on no account be over-tired. In the growing stage avoid rough games and ensure that all its energy is available to make healthy bones and muscles. The adult dog needs a great deal of exercise; it should be taken on long walks twice a day. Grey (also referred to as blue), black, tawny and mahogany, white is acceptable on the tips of the toes and chest. Puppies begin life with blue eyes, which later darken; adult Neo eyes vary with the color of their coat. Short, hard and shiny. It is easy to groom. Remove loose, dead hair with a rubber brush. This breed is an average shedder. Due their size they are prone to hip dysplasia. To help prevent the chance of hip or elbow dysplasia developing make sure your dog is on a healthy, well proportioned diet, and avoid excessive running and jumping while still a puppy as this can be hard on the developing joints. 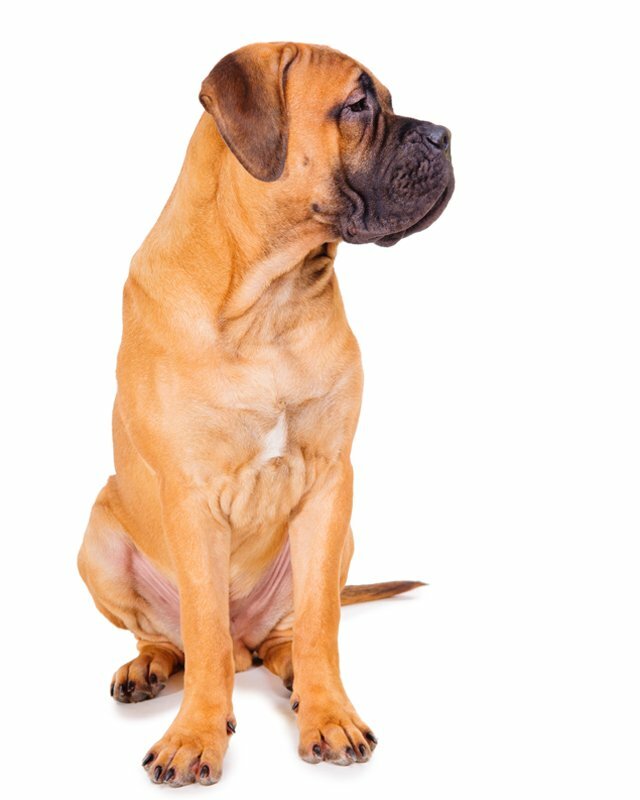 Pano-ostiosis (growing pains – may occur when the dog is 4-18 months old and generally disappears on its own). Also prone to “cherry eye”, the eye tissue protrudes more than normal and becomes red and inflamed; this condition is completely cured with minor surgery. 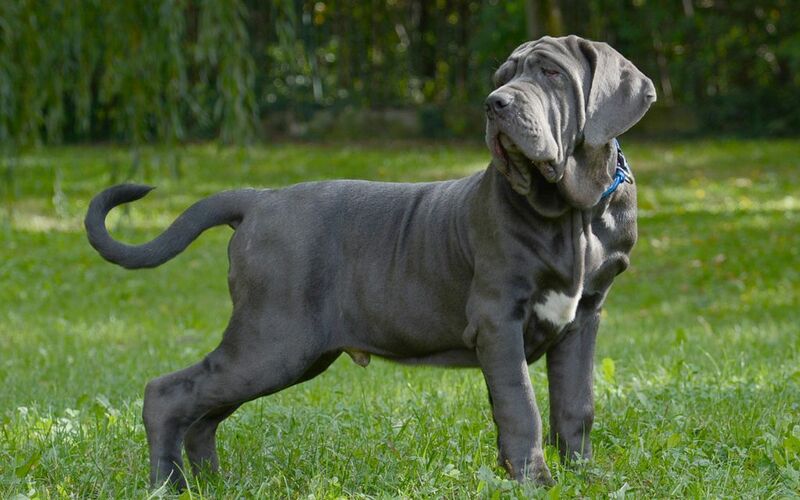 To minimize the risk of your Neo developing any hereditary health issues, you should buy a Neapolitan Mastiff dog from a reputable Neapolitan Mastiff breeder. The Neapolitan Mastiff will do okay in an apartment if it is sufficiently exercised. It is relatively inactive indoors and a small yard will do. A solid doghouse with lots of bedding is usually enough to ensure winter comfort. This dog needs a dry place to sleep, which must be soft to prevent pressure markings. In warm weather it needs plenty of shade and fresh water. I consent to receive Notifications when new Mastín Napolitano puppies are posted.